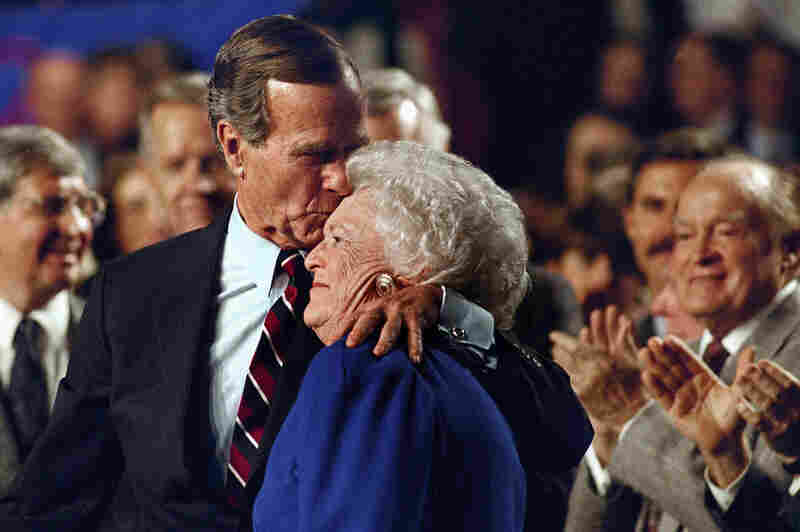 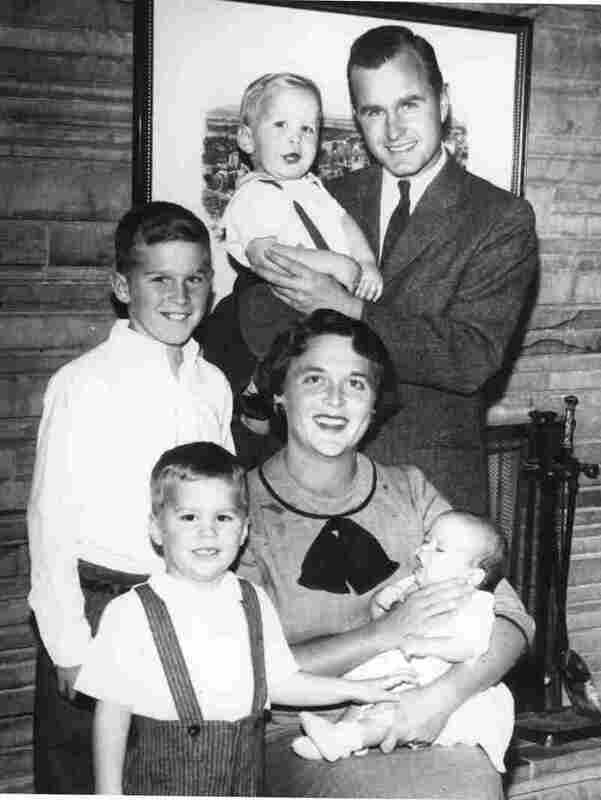 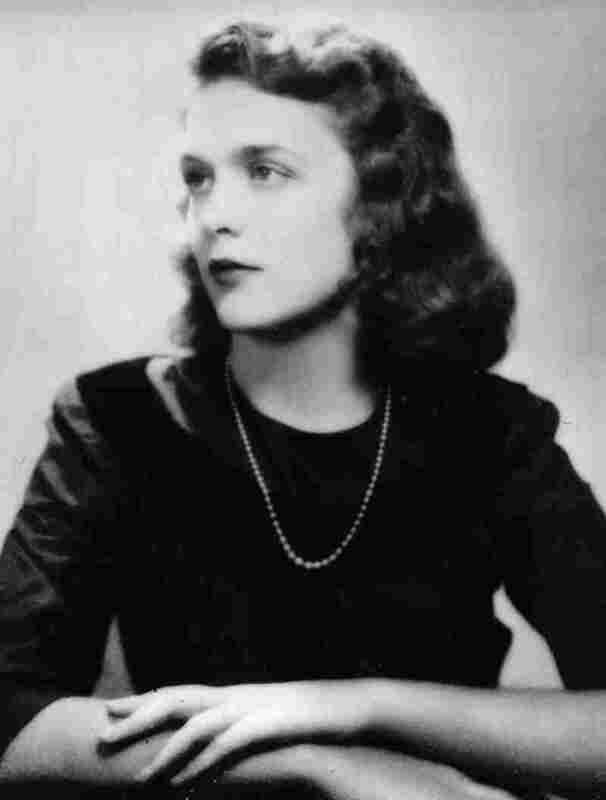 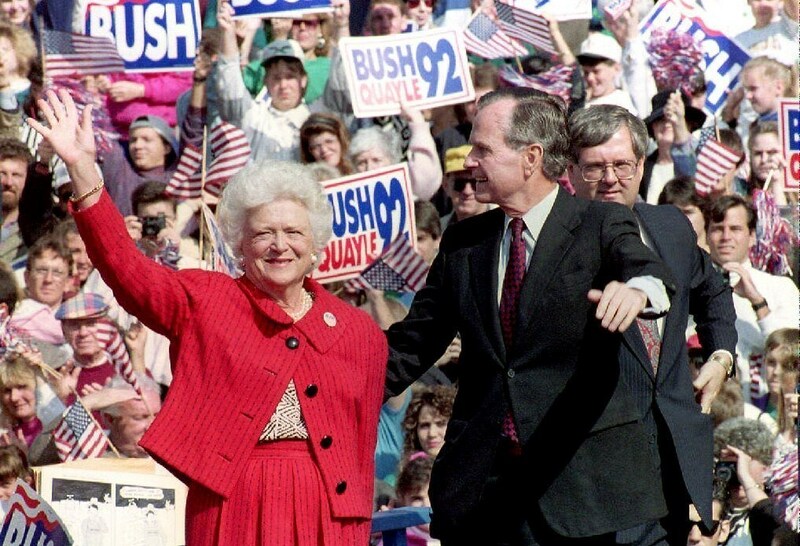 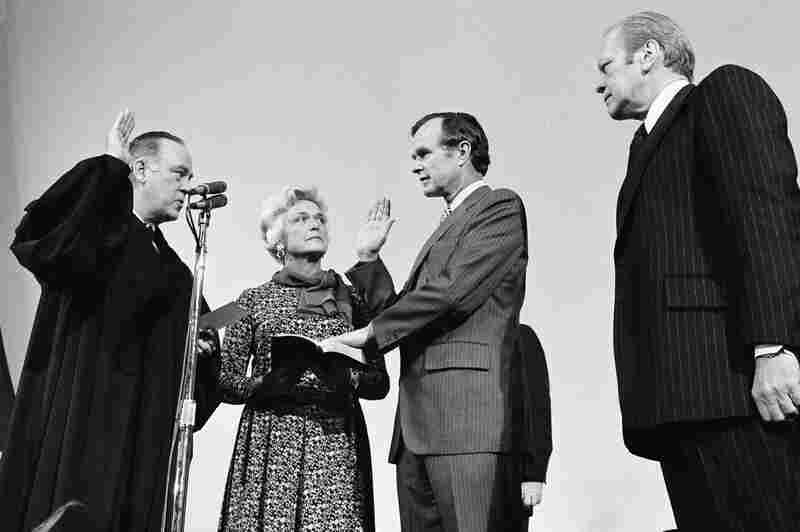 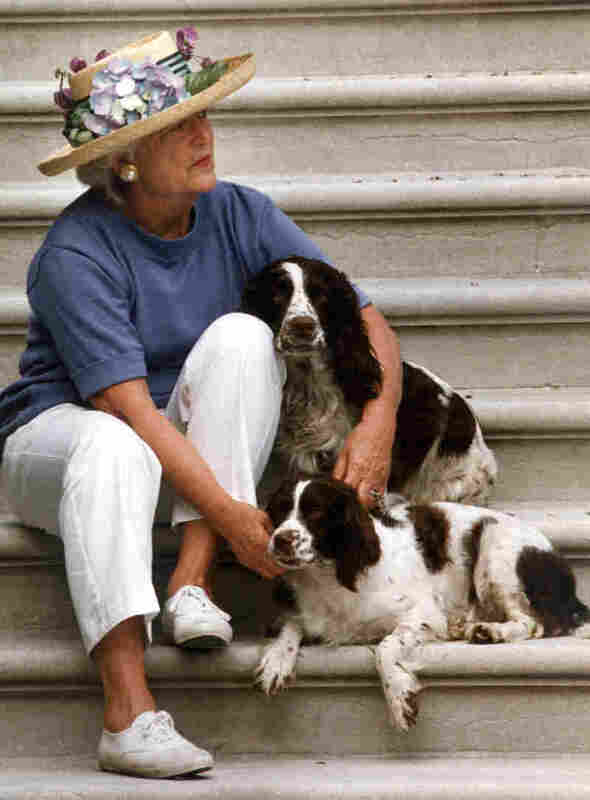 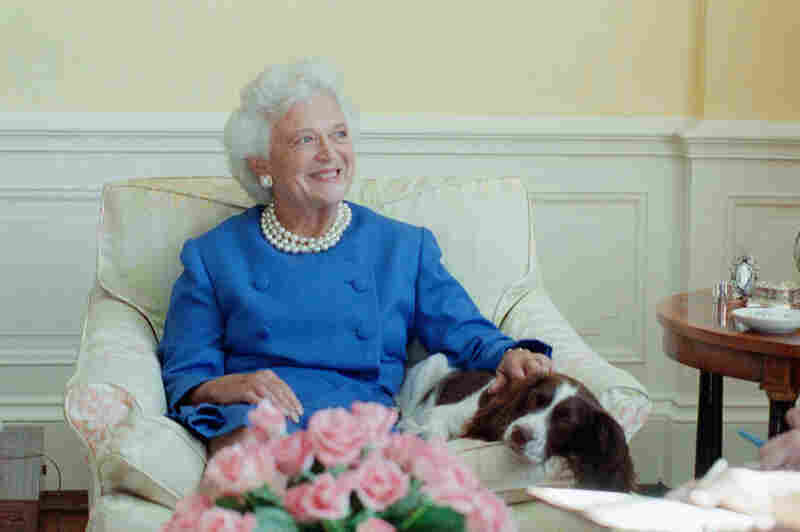 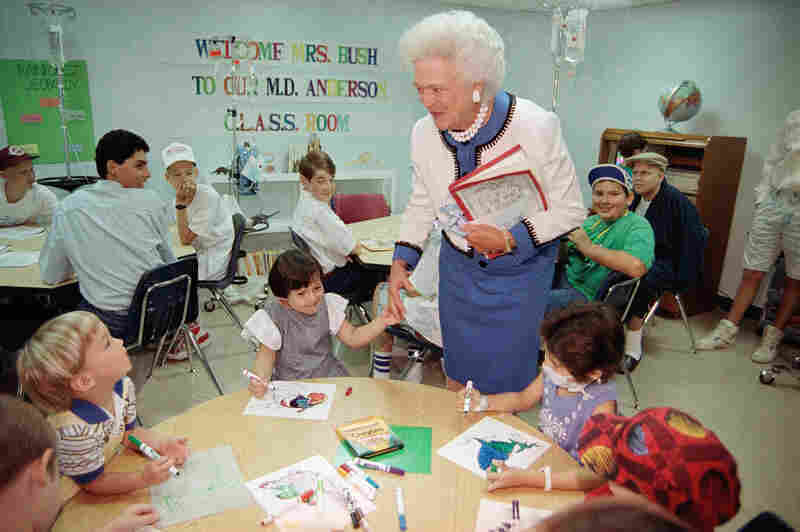 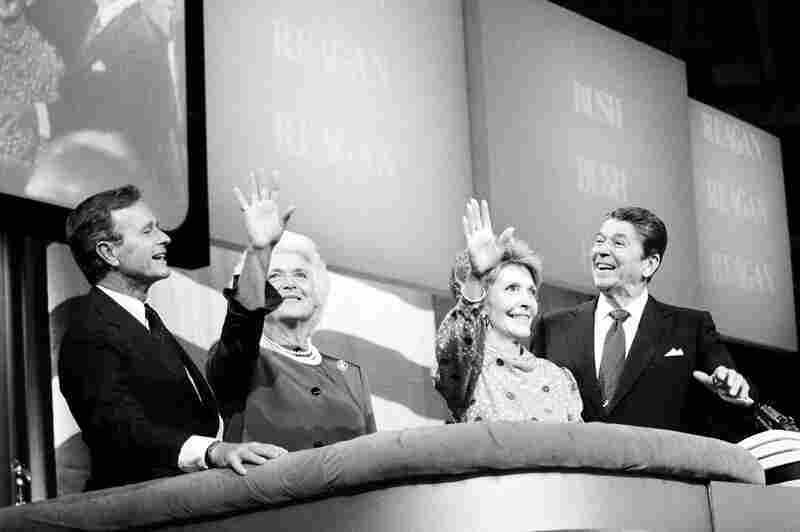 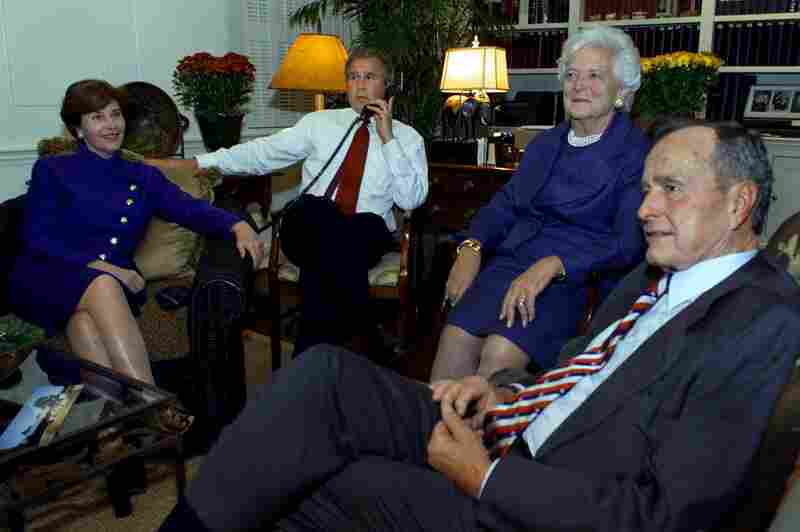 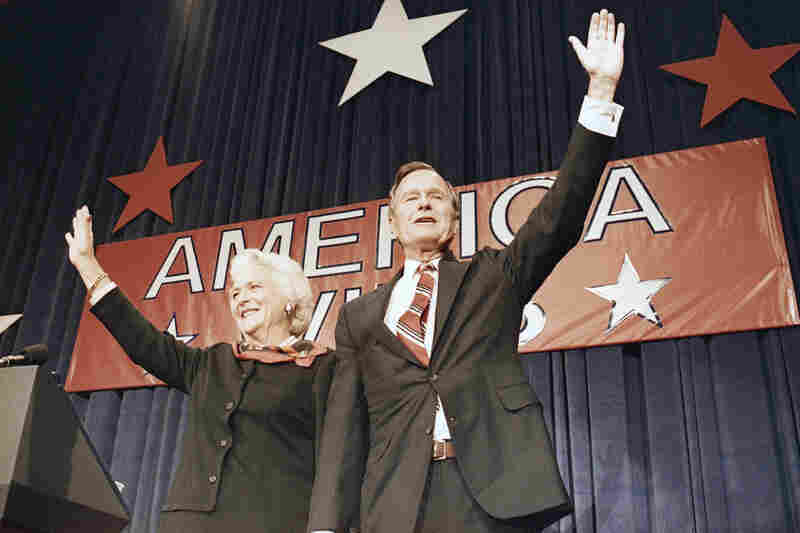 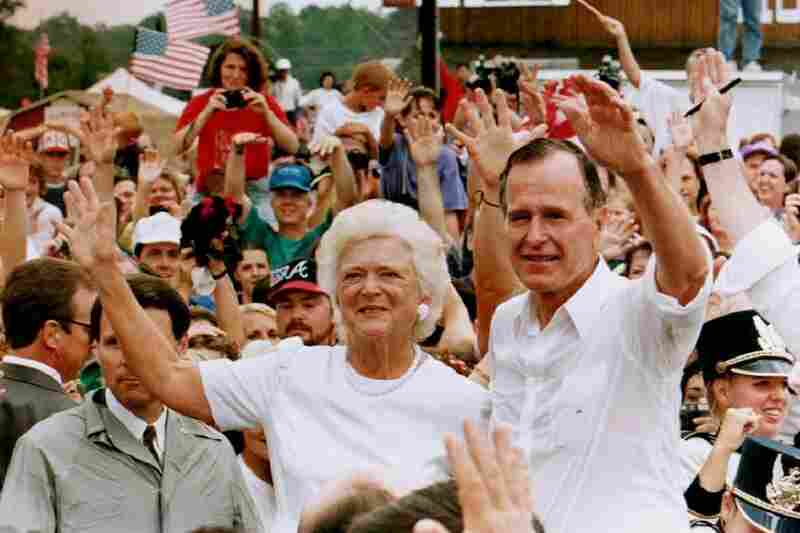 Former First Lady Barbara Bush Dies At 92 : The Two-Way Barbara Pierce Bush died Tuesday at the age of 92. 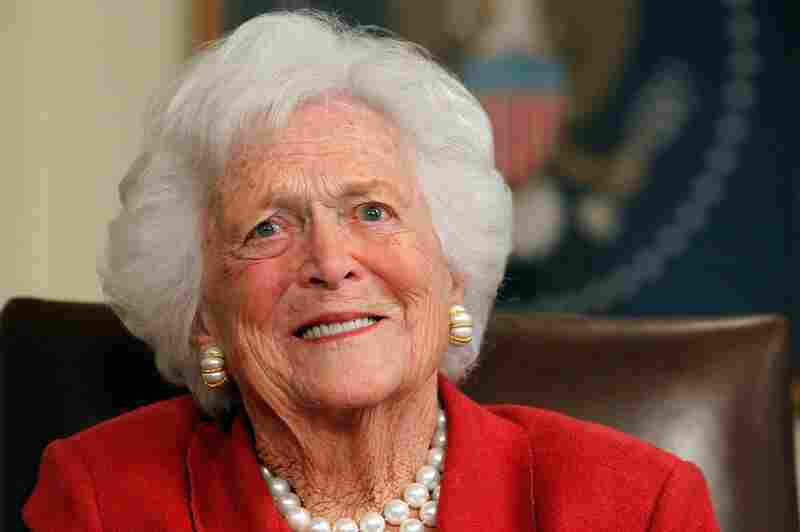 Her death was confirmed by a family spokesman. 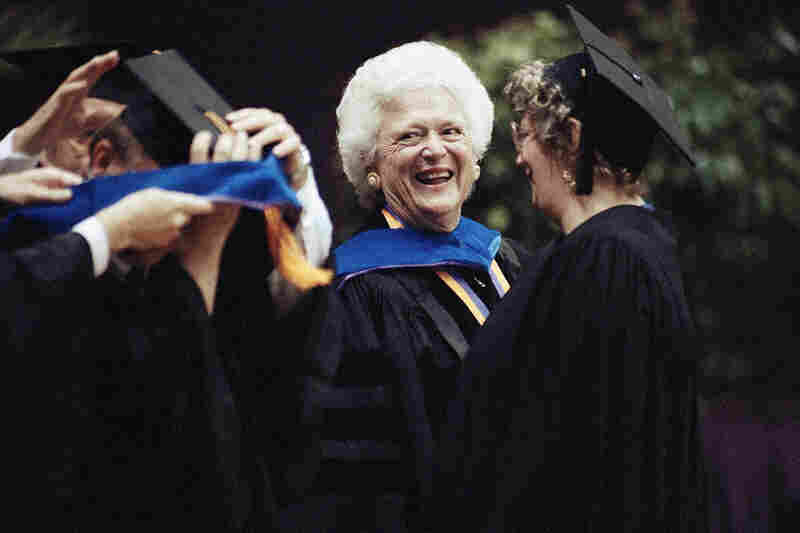 She promoted reading skills across America and was also a best-selling author.